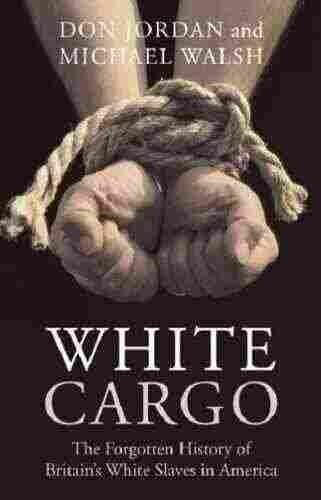 America's First Slaves: Whites The slavery of Europeans was a prelude to the mass slavery of Africans in the Americas. For more, Farai Chideya talks with the co-author of a new book about the harsh and surprising reality of white indentured servitude in colonial America. The slavery of Europeans was a prelude to the mass slavery of Africans in the Americas. For more, Farai Chideya talks with Michael Walsh — co-author of White Cargo — a new book about the harsh and surprising reality of white indentured servitude in colonial America.